RETURNS FILING IS COMPULSORY. 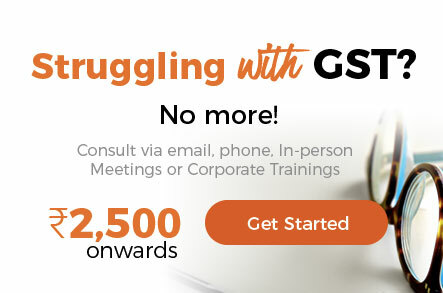 WHEN YOU FILE GST 3B , YOU WILL PROVIDE SALES AND CGST SGST IGST ETC DETAILS. YOU WILL ALSO PROVIDE INPUT TAX CREDIT DETAILS . YOU HAVE TO SAVE THE DATA. AFTER ON VERIFYING THE DATA OK , YOU HAVE TO SUBMIT THE SAME. AFTER THAT YOU HAVE TO OFFSET THE TAX LIABILITY WHERE YOU WILL GET CREDIT FOR THE PAYMENT YOU HAVE MADE FROM THE CASH LEDGER. BUT REQUESTED TO FILE THE RETURNS AS EARLY AS POSSIBLE.